My husband and I usually travel to Niagara-on-the-Lake for wine tasting. We decided to try something different and venture out to Prince Edward County. 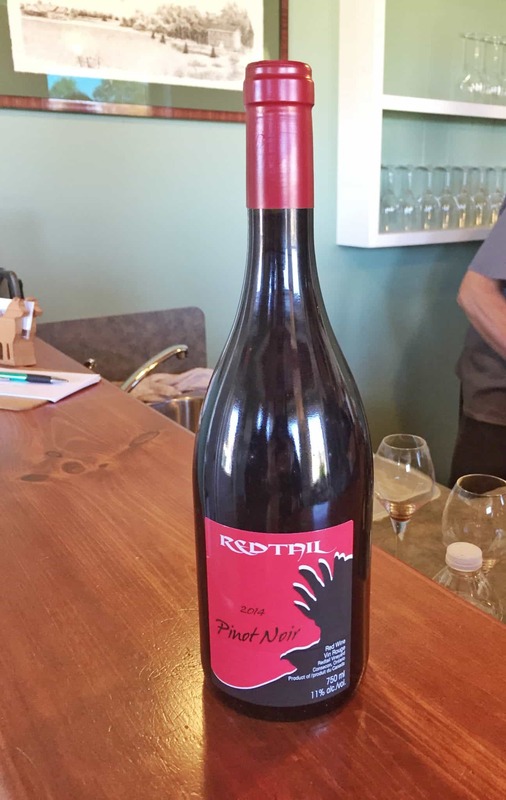 After doing much research, my husband was set on visiting one winery – Redtail Vineyard. We were looking for an organic winery with organic practices. 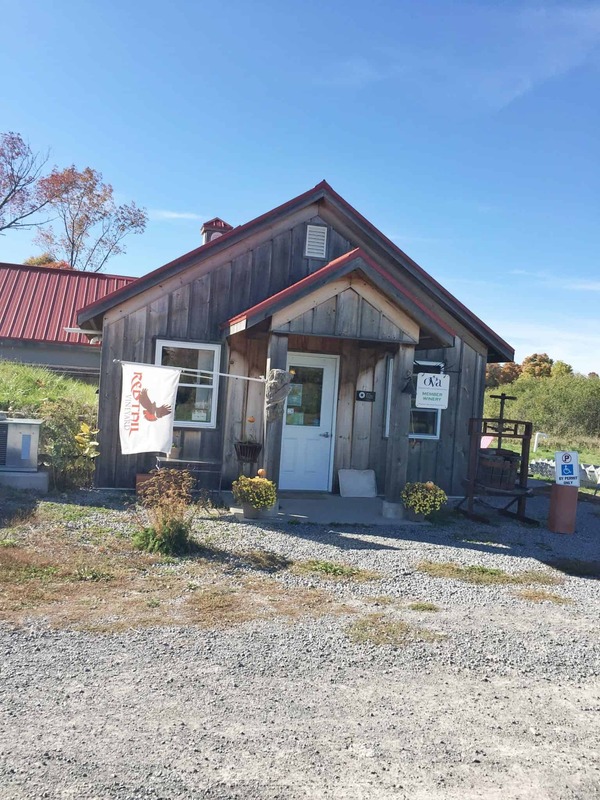 This winery is 100% off the grid, and the wines are vegan, organic, and containing minimal sulphites. We were greeted by Gilbert, the wine maker and owner, who served us our free wine tasting. Gilbert is very passionate and knowledgable on natural wine making. 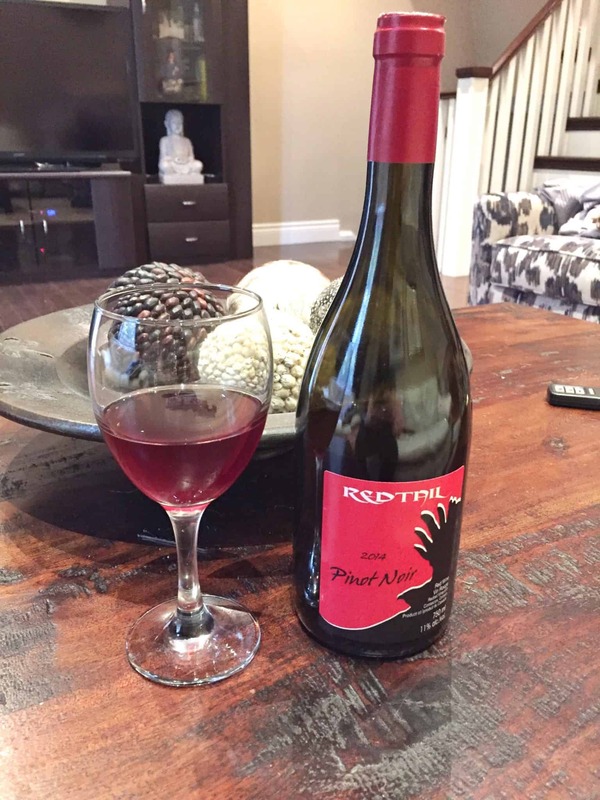 We tried the 2014 Pinot Noir. I have never seen a red wine this colour before. It’s not a deep red like most red wines nor is it a rose colour…..it has a redish-brown tinge to it. This is a very unique wine, as are all natural wines. No two natural vintage wines are ever the same. 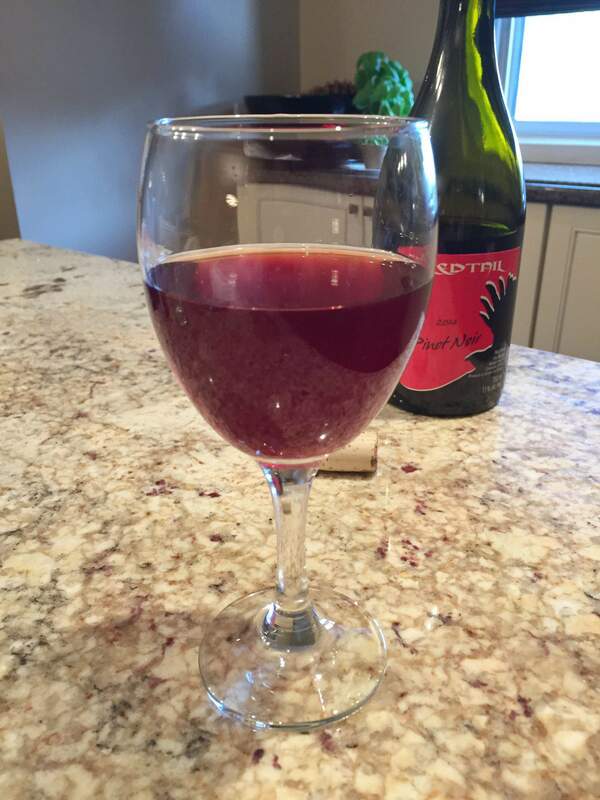 I was pleasantly surprised after my first sip…….it has a delicate grape, fruity taste. This is a great wine for those who say they don’t like red wine. This is a light, easy drinking wine. Aromas of cherries, Kirsch and balsa wood with just a hint of olives. Serve with grilled salmon, roasted poultry or Beef Bourguignon. Looking forward to their next release.